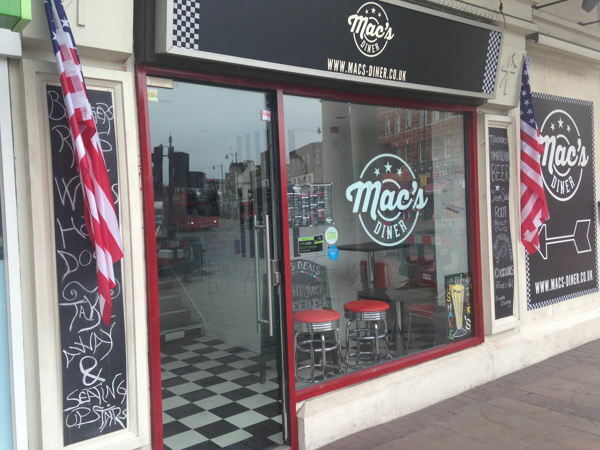 Mac's diner and grill is a large restaurant in Twickenham with space to let. - Ground Floor Lobby Area - would be good for retail or fun experiential events to help draw a crowd. 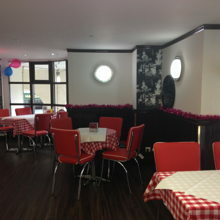 - Diner Upstairs - 3 units which can be used for retail between 50-100 sqft. Specific hire costs can be discussed over messages. 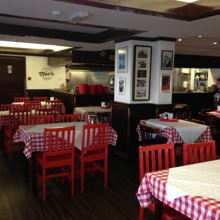 We are an American diner - burgers, ribs. We'd love to hear from retail brands that fit our brand such as vintage fashion - or food brands that can compliment our offer. We'd love to hear from event brands such as ping pong, cinemas and others that can help add something unique to our customer experience. 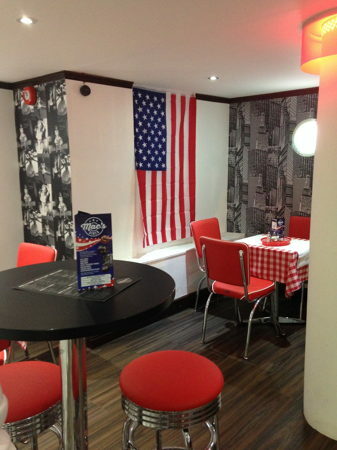 Obviously anything that supports the American theme of the restaurant would be really great. 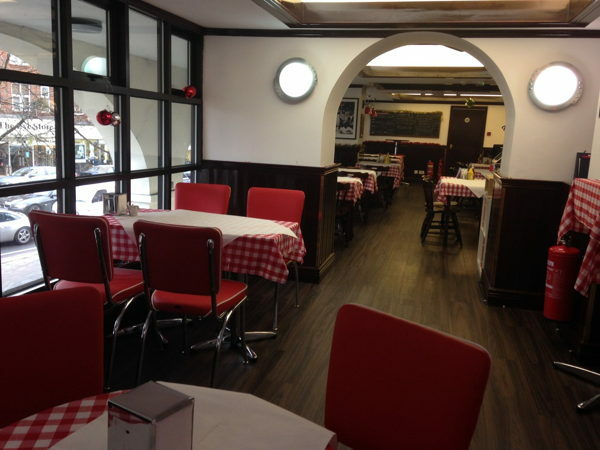 We are right in the middle of Twickenham High Street, above a snooker hall and opposite Marks and Spencer. 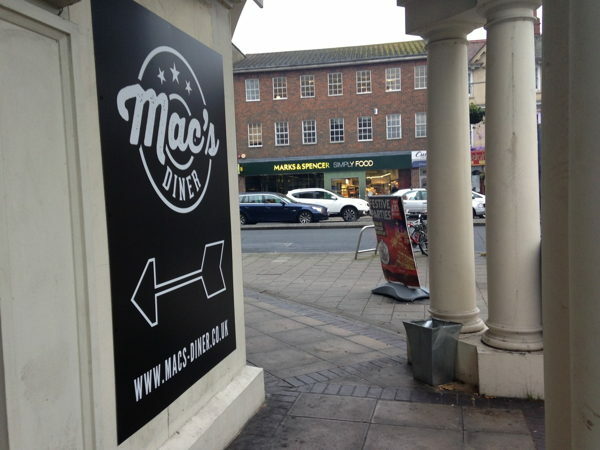 A major bus stop is about to be moved to right outside our door which will do lots for the footfall.